All deer are wild species and only become someone’s property when they are captured or killed by persons entitled by law to do so – usually the owners of the land on which they are present. 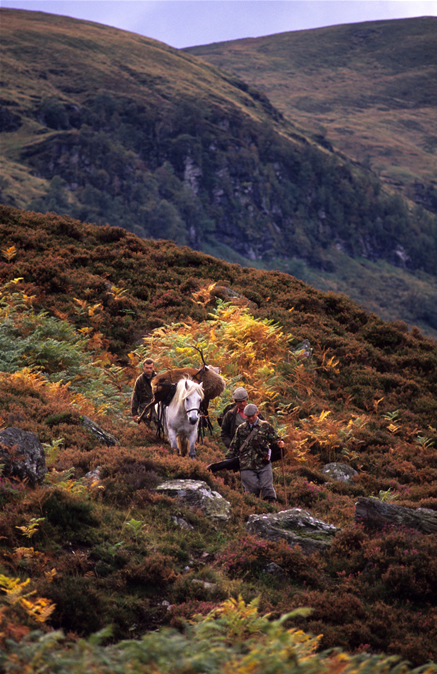 Landowners however also have a responsibility for the welfare of deer and their natural habitat. This involves management of deer numbers, mainly by regular culling, to ensure that there is sufficient grazing for the herd and other animals, without causing damage. 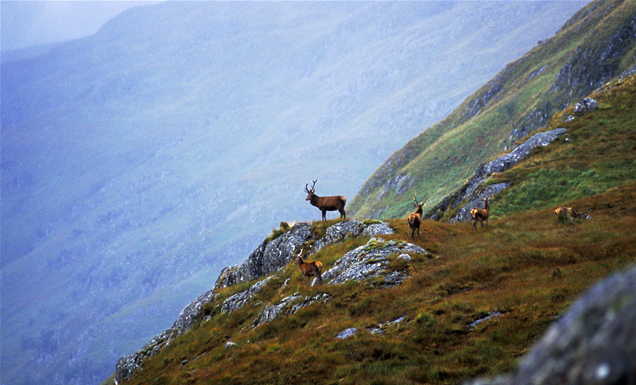 The arrangements for deer management in Scotland reflect the fact that deer can freely cross boundaries between estates, farms, forests and landholdings. 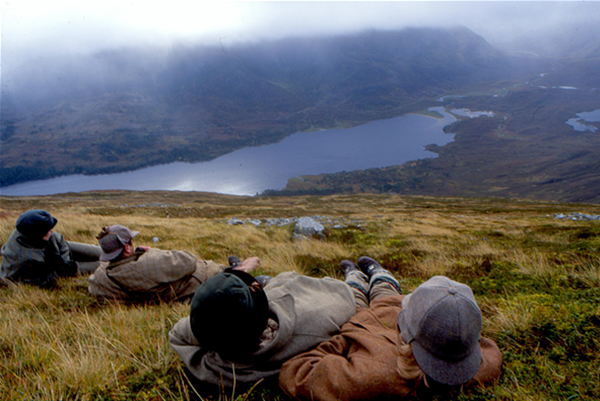 For red deer in particular a collaborative approach to deer management has developed with the formation of Deer Management Groups (DMGs), of which there are now around 50 with more in the early stages of development. 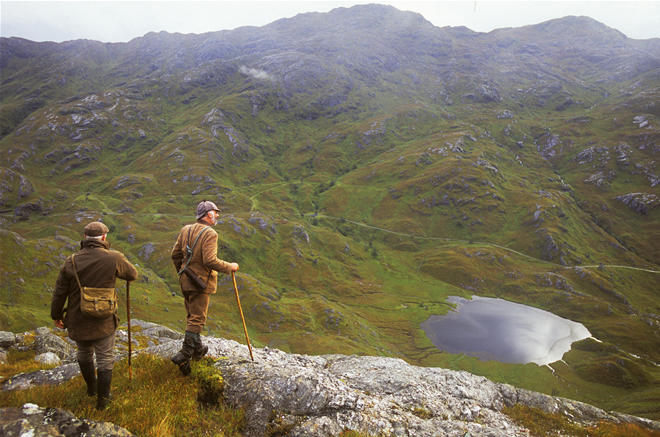 DMGs mostly cover the Scottish Highlands, but are now becoming established in other areas where there are large commercial forests. 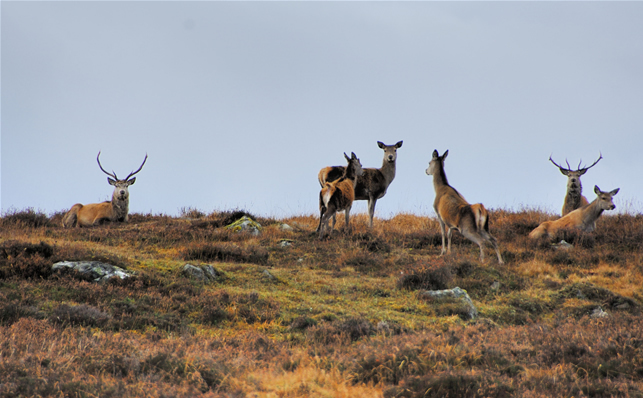 The same collaborative approach is not generally applied for the management of roe, sika and fallow deer in lowland areas to prevent damage to land and reduce the risk of road traffic accidents. A number of Lowland Deer Groups have been set up, but these operate to different principles to DMGs covering the red deer range. DMGS, which are voluntary, cover areas where there are distinct herds of deer and may range in size from 20,000 to 200,000 hectares. They can include as few as three or as many as 30 different landholdings. Groups can be subdivided into sub-groups for practical purposes.